Please Come Back Mister has an unusual premise about two men who die and are reincarnated to right the wrongs they made before their deaths. The drama tells the story from the deceased’s point of view, as opposed to the common way of telling it from the perspective of those who were left behind. Through this drama, I got to experience that death is painful for both the deserted and the deceased. 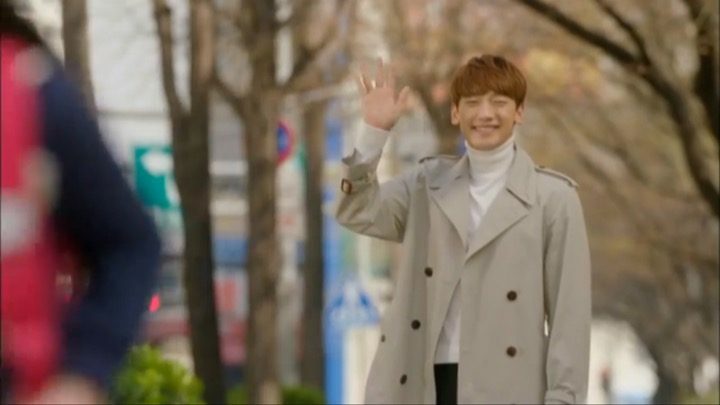 But interestingly enough, Please Come Back Mister is also a comedy with a lot of heart and even more hilarity. It’s your typical laugh out loud funny series with just enough extra dash of melodrama added into the mix. It’s a drama filled to the brim with endearing characters and some real human moments that just get to you emotionally. 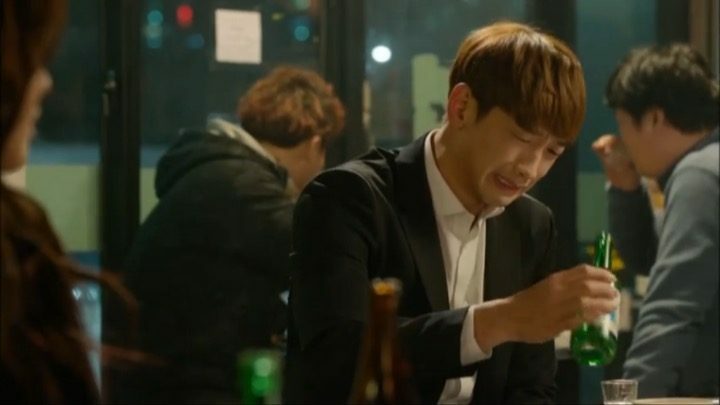 Simply put, Please Come Back Mister can induce both tears and laughters in the same scene without batting the proverbial lid. The drama found a great way to address the definitiveness of death without making it seem so dreary for the viewers, and that’s my favorite thing about it. Normally thoughts of the afterlife are chilling and scary to say the least, but the drama finds a way to put a comic spin on things and keep the viewers in a good mood while not losing the deeper meaning. Please Come Back Mister begins with an unusual setup in the very first scene. We see our main characters both wake up from a field, and within minutes, come to the realization that they’re both dead. 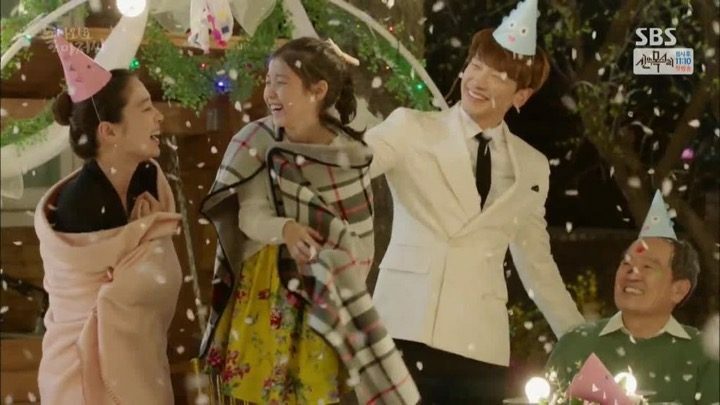 In the first forty minutes of the first episode, I was under the impression that the drama will be painfully gloomy to the end, but much to my pleasant surprise, it turned out to be so much fun by the end of the first episode. We’re first introduced to Kim Young Soo (Kim In Kwon) who awakens in the field first. Through a flashback to a few days before his death, we see that he was working as the manager of a large shopping mall and neglecting his family due to his busy job. My initial feelings towards Young Soo is pity, because he seems like a good man who’s caught between prioritizing family and work. He’s really earnest, and it’s obvious that he loves his wife and daughter to the same extent that he loves his job. Watching the ahjussis adapt to their new selves induces rib cracking laughters like no other. Next, we get to know Han Gi Tak (Kim Su Ro) who’s probably the most un-thuggish gangster ever. He runs a restaurant and employs other gangsters that he obviously treats like sons. He’s especially close to one of the boys called Choi Seung Jae (Lee Tae Hwan). His kind nature is made obvious when he risks his life – and eventually loses it – for the woman he loves. Her name is Song Yi Yeon (Lee Ha Nui), and they clearly share a complicated history with each other. It strikes me as amusing that the gangster qualified for heaven more than the man who seemed to be a nicer person. For me, this reinforces the saying of “don’t judge a book by its cover”. The hilarity ensues after the premise is properly set up — two deceased souls are given a second chance to come back to the human world in different bodies and identities to wrap up their unfinished businesses. Young Soo is back as a very handsome young man named Lee Hae Joon (Rain), with the kind of body he could only dream of, and Gi Tak returns as an attractive lady, Han Hong Nan (Oh Yeon Seo). So our adventure begins with the two ahjussis stuck in their strange new bodies. 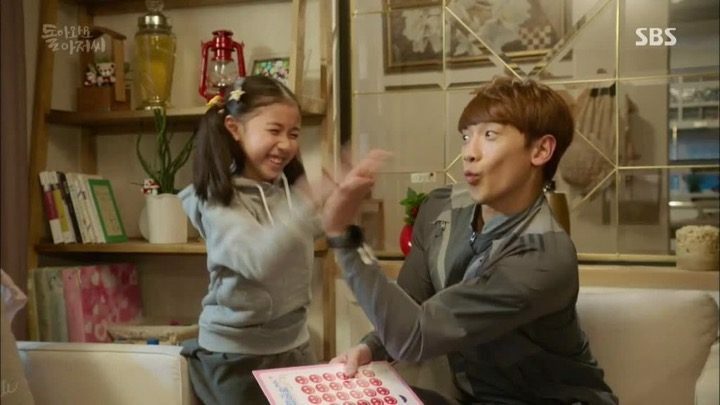 As you can imagine, watching them adapt to their new selves induces rib cracking laughters like no other and I can’t wait to find out what Please Come Back Mister has in store for us next. 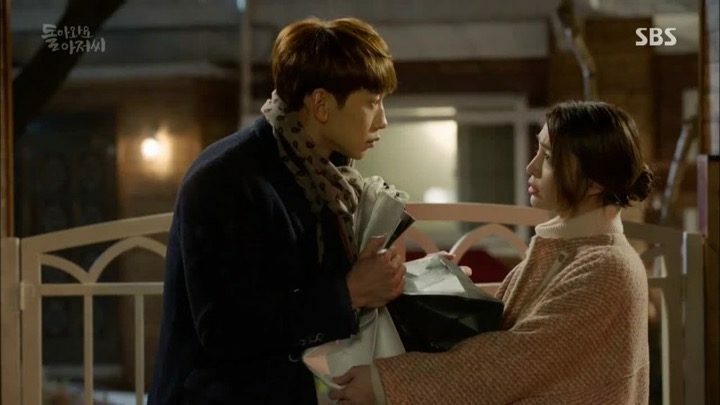 The plot of Please Come Back Mister moves along nicely as our reincarnated heroes not only get to see their families and loved ones again, but also get to work together as a team. Young Soo and Gi Tak waste no time in trying to right the wrongs that they made while alive. 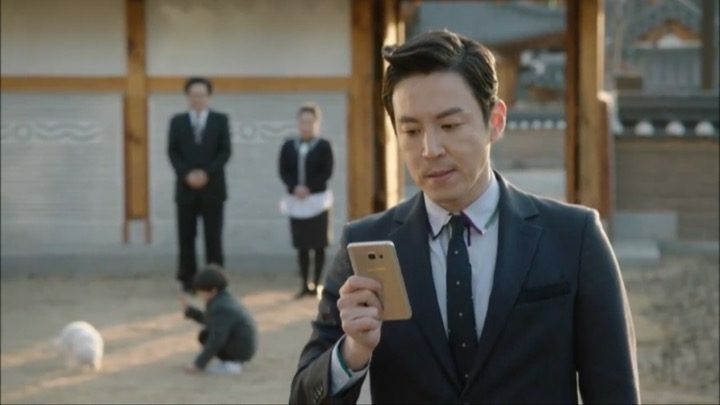 And while Gi Tak – now Hong Nan – has a more sophisticated mature approach to effecting change, Young Soo (or Hae Joon) is comically petty at almost every turn. The hand of God also intervenes here, and Young Soo is inadvertently given an easier route to answering the questions surrounding his death. Seung Jae and Gi Tak’s new identity Hong Nan add an extra dose of humorous vibe to things with their constant back and forth banters. Their chemistry is so great that I start to wish for some romance between them at some points even though it’s not the most natural thing to wish for. While this section was full of countless fun moments, there were also times when the drama filled my heart with sentimentality. 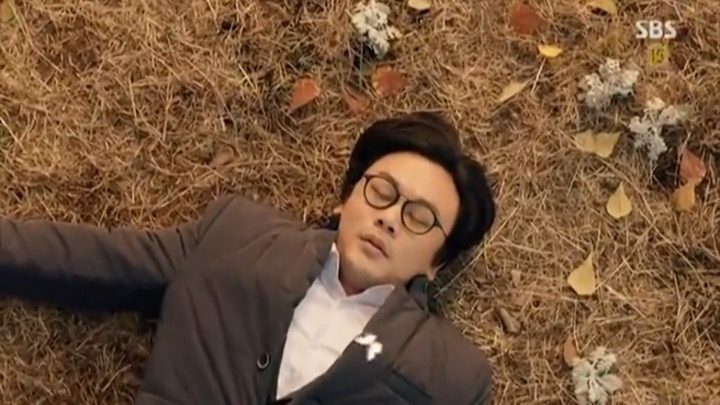 It was particularly sad to see Young Soo and Gi Tak finally coming to terms with their death as they watch their loved ones move on albeit slowly. On the other hand, Yi Yeon also generates so much pity in me because of her hard life. However, I like how even in the midst of all her troubles, we can see that she’s still a strong woman who won’t bend to life’s harshness easily regardless of what anyone throws at her. There were also times when my heart was filled with sentimentality. Finally, I’d like to note that one of the nicest touches to this drama is how we still get to see the actual ahjussis in their true forms, especially when they are doing something silly, so as to not lose the integrity of the drama’s central theme. By now, our leading men have adapted to their bodies, so Please Come Back Mister focuses on the next chapter of the plot where our heroes try to resolve the issues concerning their deaths. Young Soo is driven by his desire to make things up to his family, which inevitably makes him seem like a stranger trying to be a part of the family by force. It’s both hilarious and heartbreaking to watch him switch between love, joy, and sadness as he watches his family cope with his absence. It’s both hilarious and heartbreaking to watch him switch between love, joy, and sadness. Young Soo starts to learn that there were a lot of things he didn’t know about the people around him when he was alive, and this breaks his heart even more. 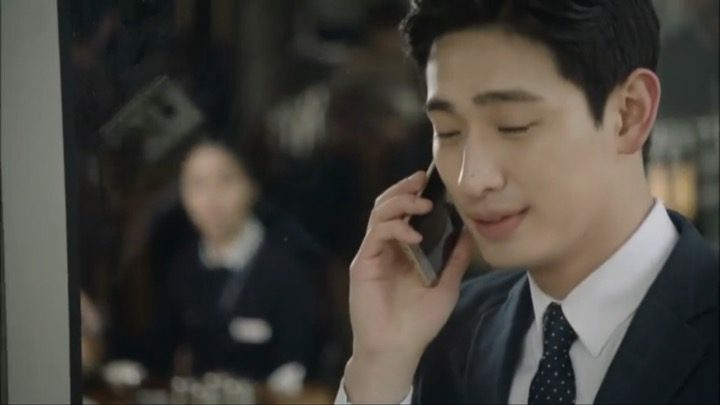 His wife Shin Da Hye (Lee Min Jung) and his best friend Jung Ji Hoon (Yoon Park) are especially painful for him to watch since they seem so different now. A number of secrets are exposed in this section, including Da Hye’s hidden past that Young Soo didn’t know about. Young Soo also gains some maturity as he learns that he can’t act so rashly at will. 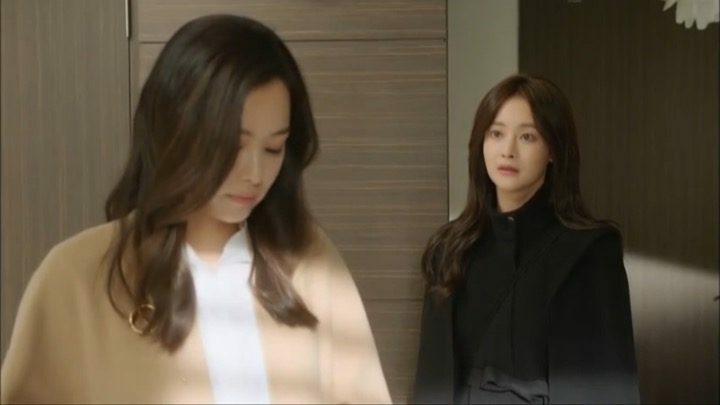 I have to say that I enjoy how Da Hye doesn’t follow the cliche of quickly falling into new Young Soo’s (Hae Joon) arms because he’s constantly following her and trying to help her. Gi Tak on the other hand, is determined to solve all of Yi Yeon’s problems and clear her name. 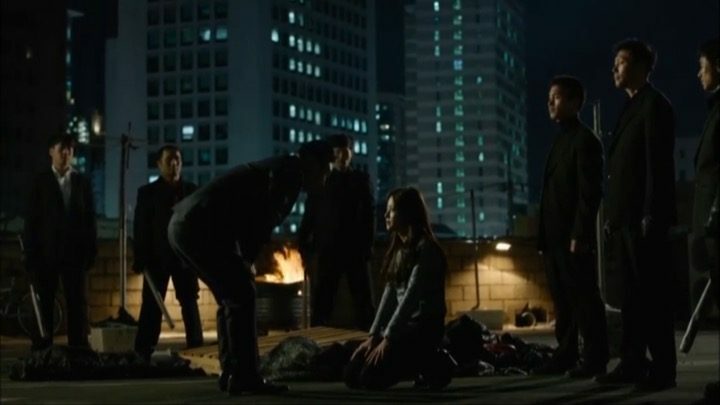 So he must deal with a particularly troublesome enemy Cha Jae Gook (Choi Won Young), or Yi Yeon’s ex-husband. Jae Gook is your typical drama villain — jealous, scheming, and mean to boot. Jae Gook works to make life generally hard for Yi Yeon because of her connection to the late Gi Tak. But thankfully, Gi Tak is here to help her through the tough times as his alternate identity Hong Nan. 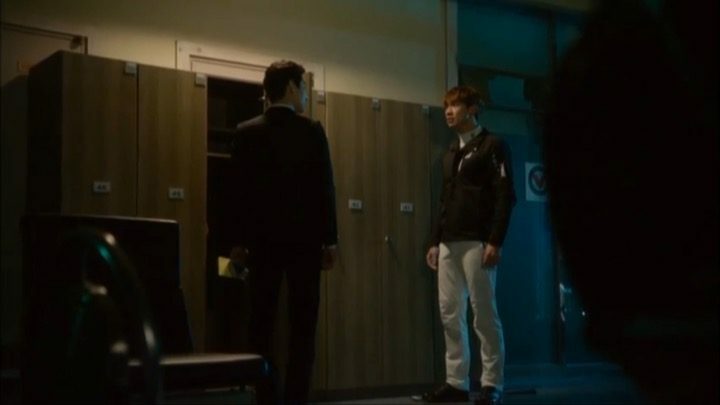 Excitingly, Young Soo and Gi Tak finally team up here for the first time to fight against Jae Gook. They were able to solve the mystery behind Young Soo’s death. Our reincarnates also learn the hard lesson that no matter what happens, you can’t undo death. It seems to me that although they were vaguely aware of this fact, the reality and the definitiveness of death has just started to sink in. 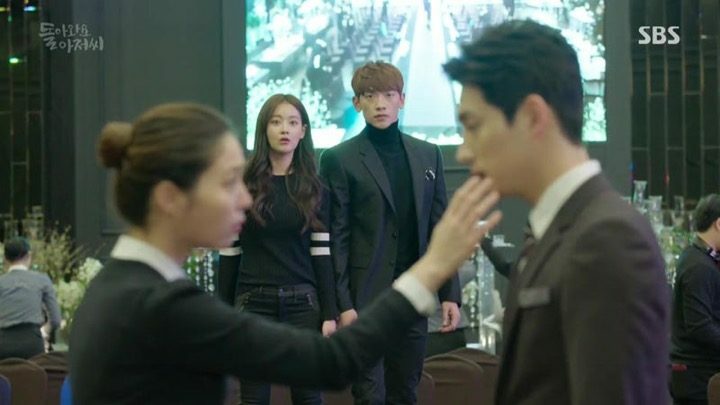 One complaint I have about Please Come Back Mister thus far is that too many things are happening all at once at times, almost as if the writers intended for every single character in the story to have something major going on. As a result, it seemed as though everyone in the story needed a special back story, which was unnecessary. Young Soo’s best friend Ji Hoon is an example where the storyline wouldn’t really change much without him. I admit that always having a problem to decode added to the fun, but I feel that the chaos could have been tamped down just a little. 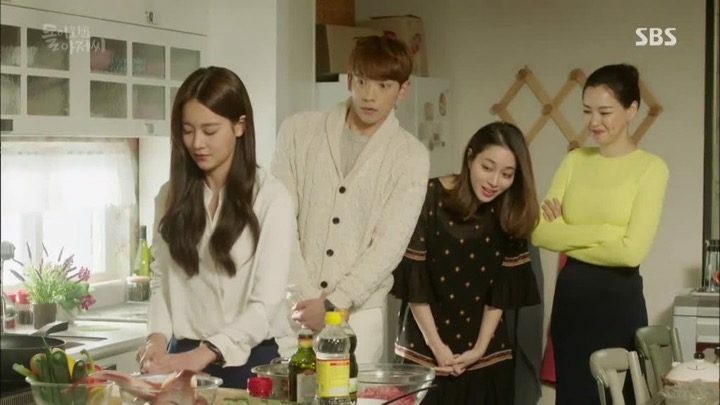 Please Come Back Mister takes things a step further and ramps up the evolving relationships by employing cohabitation hijinks. Young Soo as Hae Joon starts living with his family and Gi Tak as Hong Nan starts to spend more time with Yi Yeon and Seung Jae. Our main cast get to spend some quality time together and things remain peaceful for the most part. The drama uses this as an opportunity to fill us in on the back stories of everyone. The highlight of this section however, is the revelation of two birth secrets that incredulously connect all of our main characters together. While our busy ahjussis find out more about both friend and foe, they slowly approach the end of their extra stay in the world of the living. They start to realize just how little time they have left, and this spurs them to work even faster in resolving things before their time is up. As such, the battle between our heroes and Jae Gook continues. At some point, it seems as though Jae Gook will have his way. 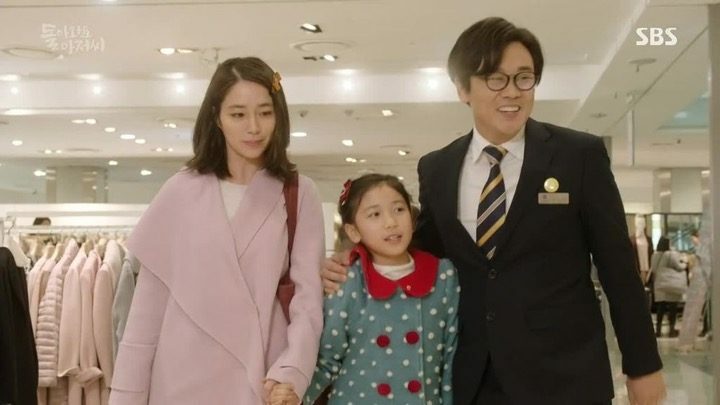 But the ahjussi’s hard work finally start to pay off as Yi Yeon finds some semblance of balance in her life and Young Soo’s family begins to move on in a healthy manner. This is an important point in the drama where our ahjussis finally understand the purpose of their return and they learn to accept everything about their loved ones now. They also make a decision to enjoy the time they have left with their loved ones, which gives us some more entertaining moments to dwell in. But we know that all good things must come to an end given the premise, and I’m a bit anxious to see how the drama will settle everything. 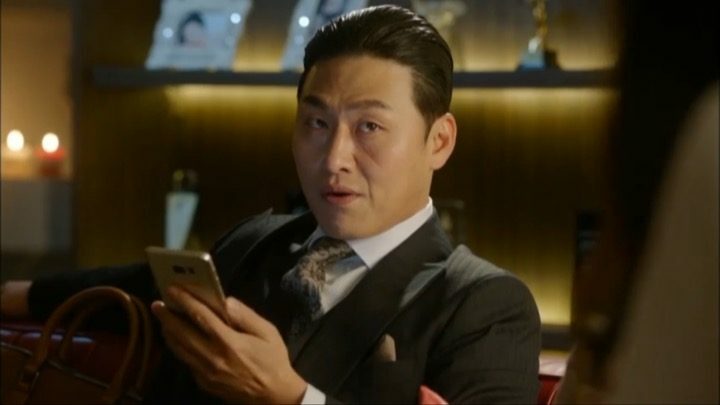 In the final chapter of Please Come Back Mister, the full extent of our villain’s innate evilness becomes apparent as more secrets are revealed. We find that not only was the villain involved from the very beginning, but even now, he manages to shorten the time that the ahjussis have left. At first, it seems as though nothing will end well for the ahjussis and their loved ones, but things eventually work out to have good win over evil. We get a neat little bow to tie up everything where the drama concludes with as much heart as it started with. All of our characters end up happy and well-adjusted in their new lives without the lovely ahjussis. The goodbyes are said in such a touching manner that it’s hard not to shed a tear for our characters here. Another noteworthy observation of the drama is that the reincarnated also receive closure as they help their loved ones move on. Young Soo is finally able to understand his wife, as is Gi Tak with Yi Yeon, and they both find peace concerning their deaths. 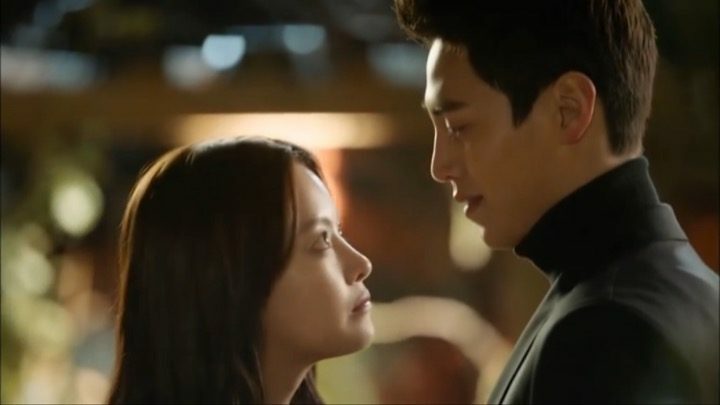 I particularly have to commend Rain and Oh Yeon Seo for their portrayal of Young Soo and Gi Tak. Their acting skills are phenomenal, and contribute largely to how entertaining the drama is. Everything from Rain’s pathetic crying to Oh Yeon Seo’s bow-legged strut in heels speaks comedy. Overall, I would say Please Come Back Mister is one of the funniest dramas with a hearty story that I’ve seen in a while. It’s the perfect partner for when you want to relieve some stress and relax, or when you just want to have some fun.